Gosh, I have been meaning to blog this session for awhile now! We had awesome light for their session, which was perfect. I mean, glowing light for a glowing mama...it couldn't have been better. Now that I think about it....I have three belly sessions scheduled within the next week! 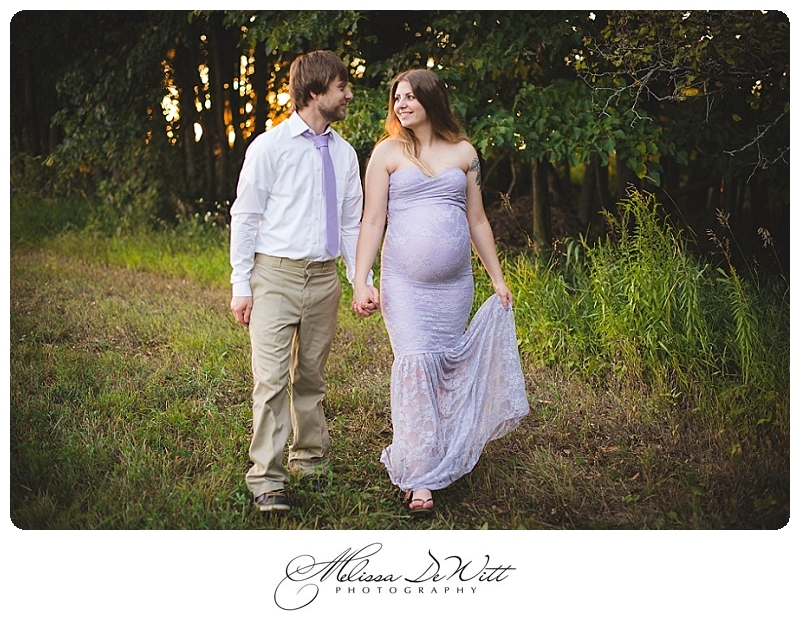 There is something about photographing a pregnant belly that captivates me. That little tiny baby growing within....just truly a beautiful miracle.